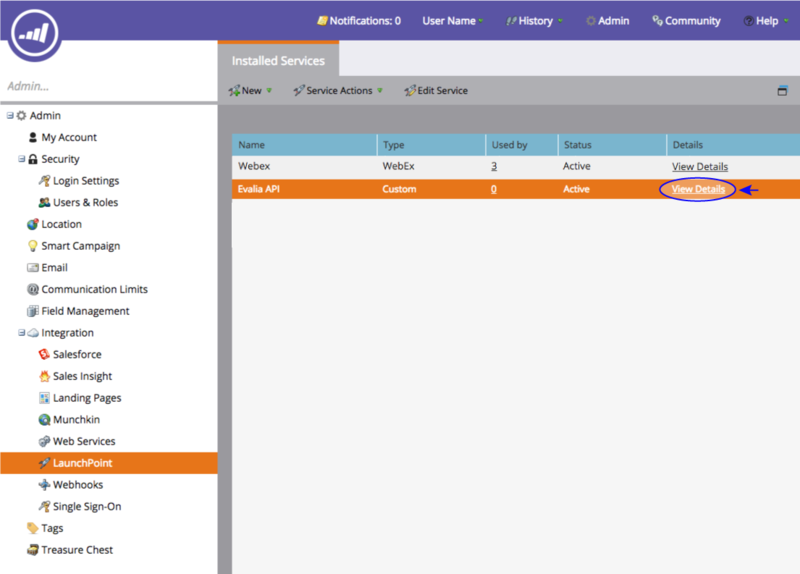 We’ll demonstrate how to make a connection between the Management Portal and Marketo. 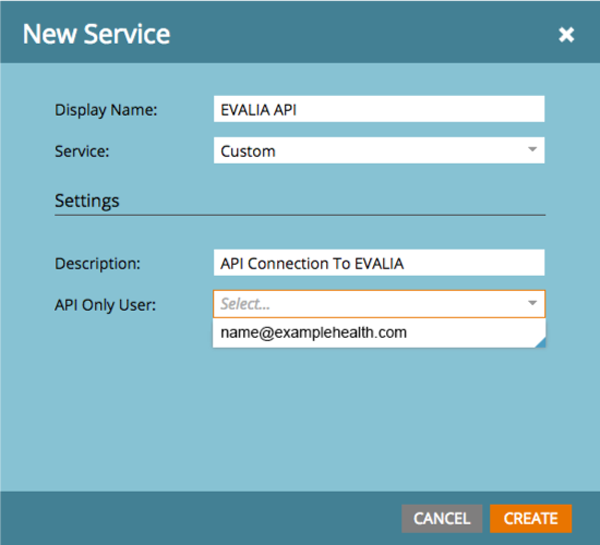 Integrating with Marketo allows you to automatically export user contact information collected by your HRAs. 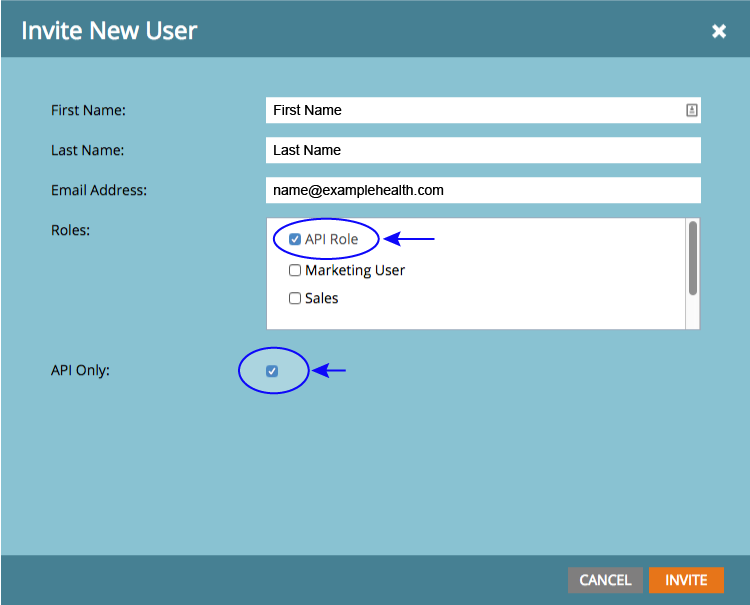 This contact information, like names and email address, can be automatically added to the Marketo list(s) of your choosing. 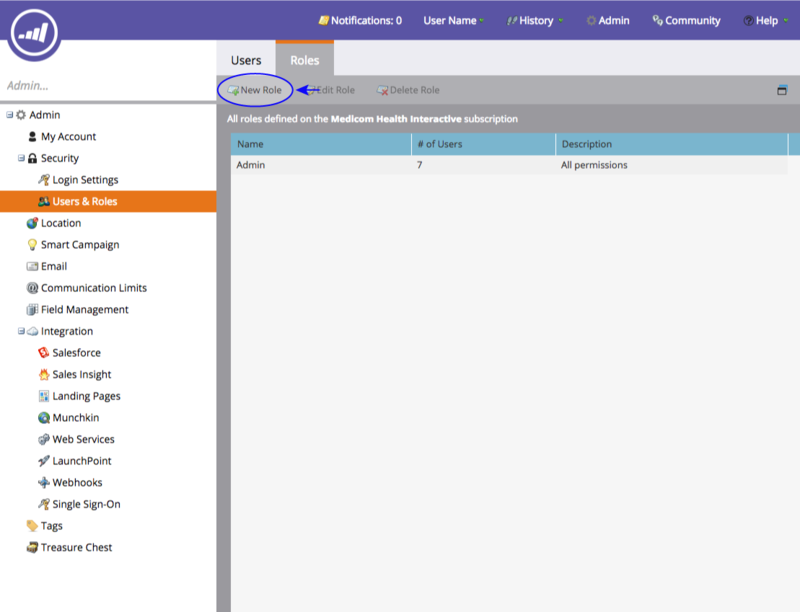 In order to move data between the Management Portal and Marketo, a connection needs to be set up between the two software systems. 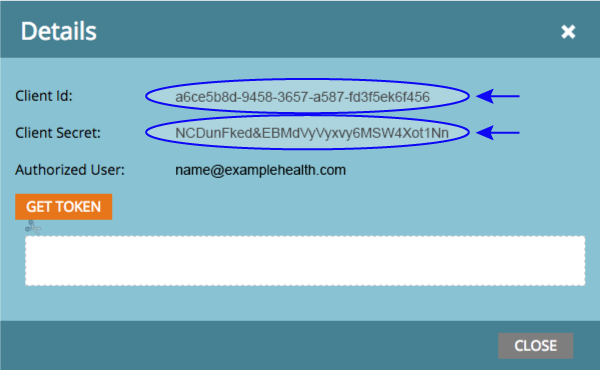 Enter a First Name, Last Name, and Email Address. We suggest you use your own name and email but this choice is less important as email verification is not required. 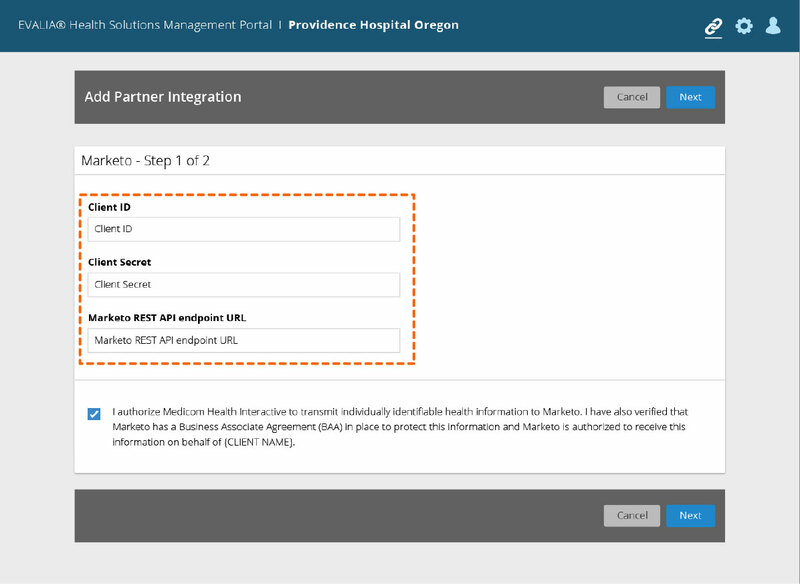 This last step will generate the codes we need to connect to the Management Portal system. 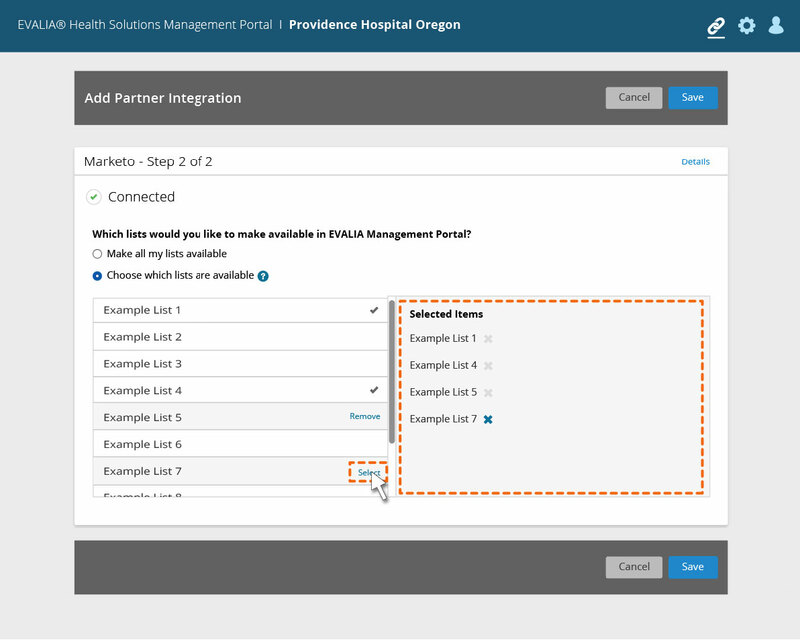 By completing the steps listed above, we’ve now successfully generated the codes we need to connect to the Management Portal system. Now let’s find this information and enter it into the integrations section of the Management Portal. 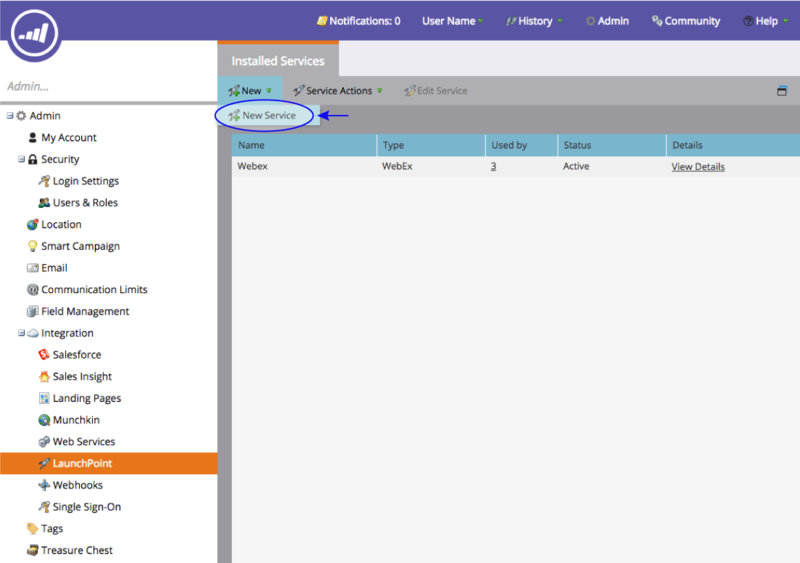 Select the Integrations icon (link) from the top right corner of the menu. 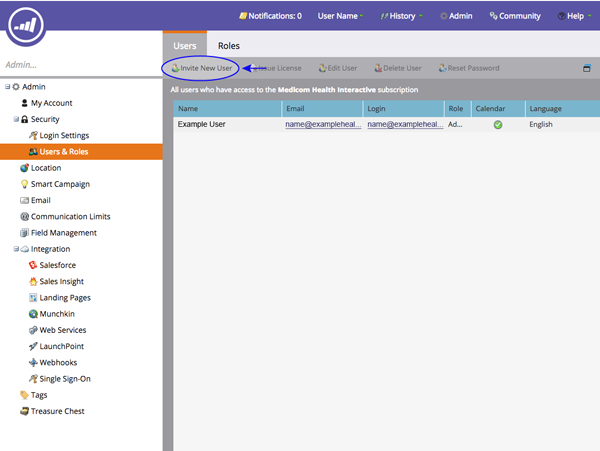 Step 1: Add the required information to connect Marketo. 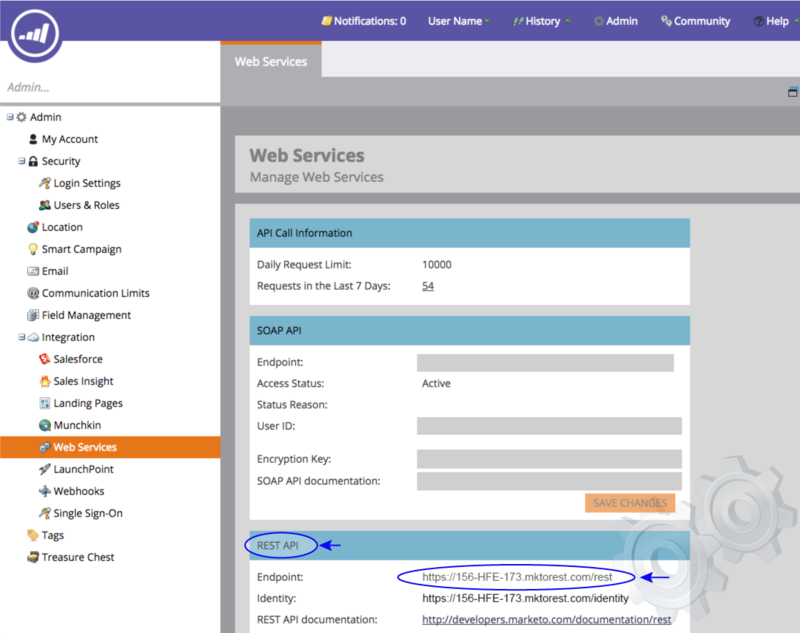 This includes your Marketo Client ID, Client Secret, and the Marketo REST API endpoint URL. When you’re finished, click Next. 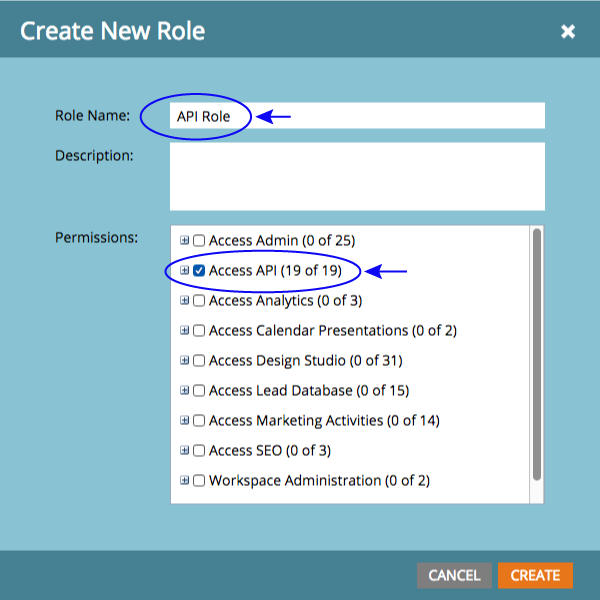 Step 2: You have the option to make all of your lists available, or to hand-select the lists you’d like to make available. If you want to choose the lists that will be made available, your selections will be in the Management Portal. Click Save when you’re finished.